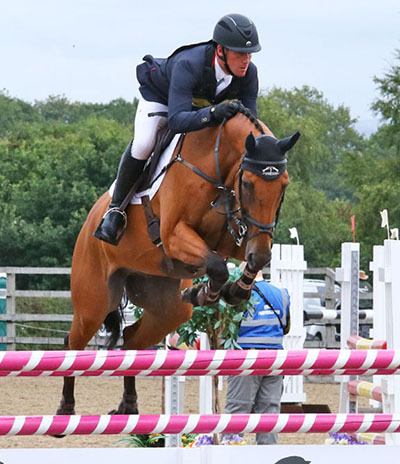 Oliver spent three days at Somerford, with 12 horses running from BE100 to open intermediate level. The ‘big boys’ were out in force, Ballaghmor Class, MHS King Joules and Cooley Master Class all doing good dressage tests and jumping double clears but Oliver very much had the hand brake on across country. He did let Cooley SRS run on, and the pair finished third. Innislusky Paddy also jumped double clear in the CIC1* for third place while Arklow Puissance’s dressage score completion gave him fifth place in a novice section. The final rosette winner was Sligo Candyman, 10th in a BE100.